Some may incorrectly sneer that roses are girly wines (what’s wrong with that? ), but one of the most famous of all manly-men, Ernest Hemingway, reportedly loved to imbibe someÂ Rosada beforeÂ attendingÂ bull fighting matches. So if a light-bodied, dry wine can get Hemingway in the mood for bull fights, our Spanish Rose should get you in the mood for warm summerÂ afternoons of eatingÂ grilled fish or meats, spicy foods andÂ having good times with friends. Roses get their blushy, pink color by keeping the red grapes in theirÂ skins forÂ a shorter period of time than forÂ red wines. You could even call rose an unfinished red wine.Â Red wines usually sitÂ in the grapeÂ skins for two weeks, while roses are left with the skinsÂ for just a couple of days. After the skins are removed,Â roses ferment as white wine.Â Roses may also be made by mixing red and white varietals. Spanish roses can be made from Garnacha or Tempranillo grapes. 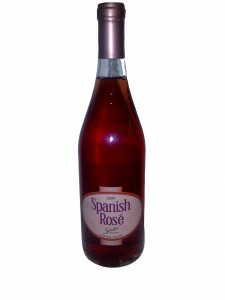 Our Spanish rose is made with Tempranillo, which means “little early one” because ofÂ the grape’sÂ short growing season. Most Spanish roses come from theÂ Rioja and Ribera del Duero growing regions of Spain. 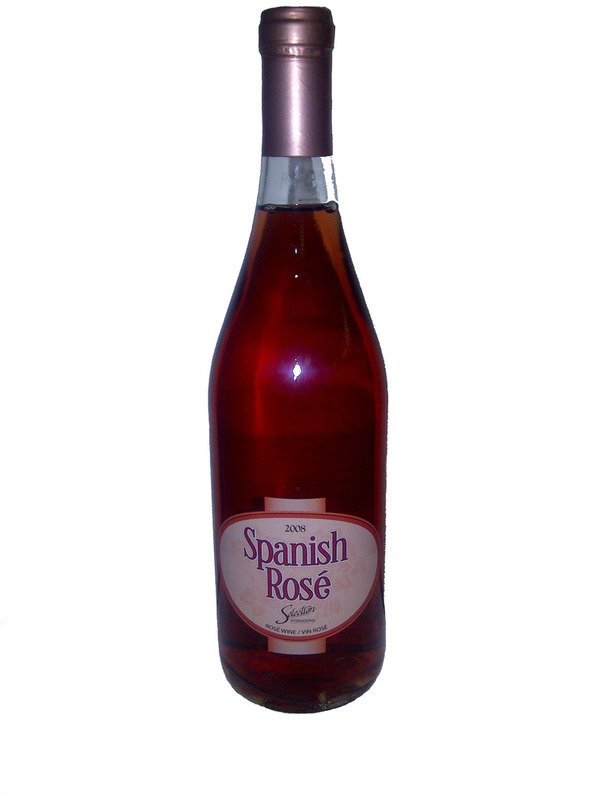 So in preparation for summer, we’re selling our Spanish Rose for $8.95. Whether you’re heading off to a bull fight or just your backyard, come in and pick up a bottle or two! Good description…think I’ll pick some up.Â I love Spanish wines, but I always steered clear of roses for exactly the male egoistic reasons you referenced.Â You make them sound quite appetizing, though.Â Spanish Rose sounds prefect for the fresh Spring weather we’re experiencing now.